See, didn’t I tell you I’d make sure this series continued on? 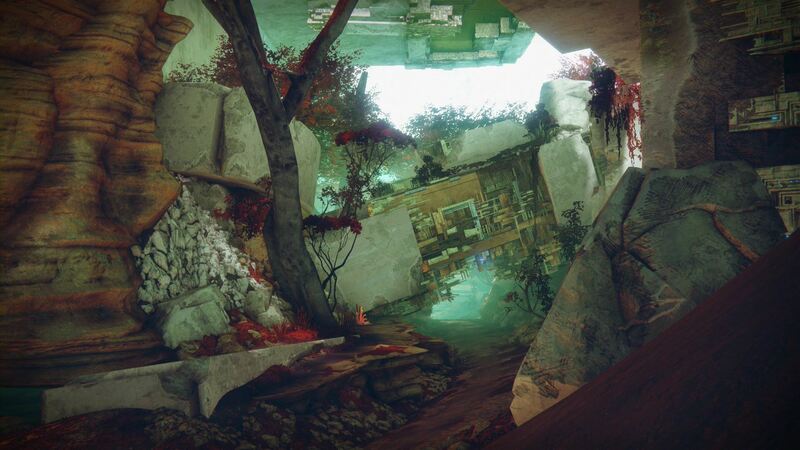 I finally got the chance to take some screenshots from Nessus in Destiny 2 a few weeks ago and am just now getting the chance to truly kick off this series. But first, before I continue and start amazing* you with some cool screenshots, let’s briefly recap a few things. I’ve been playing some games lately, mostly Skyrim, Destiny 2, and Assassin’s Creed: Origins. Those have been a ton of fun to play and I’m sure I’ll have some more in-depth thoughts on some of them soon. I’ve been continuing the writing and co-podcasting for Frantic Talks, this is where I say you should go check out the stuff we have over there…well, you should. I was also able to finish one of my more serious posts and I’d like to draw your attention to it briefly. It was about a topic that is “near and dear” to me for many reasons, and I have to admit that I quite enjoyed taking a minute to write about something in a serious tone. Lastly, there are a few other things that I have hinted at that I plan on enacting upon soon. *Disclaimer: Screenshots may or may not be amazing. That is up to you to decide. Alright, so let’s get on to the pretty pictures. According to the folder I have all of these screenshots saved in, there are currently 49 files in said folder. That should be enough, right? 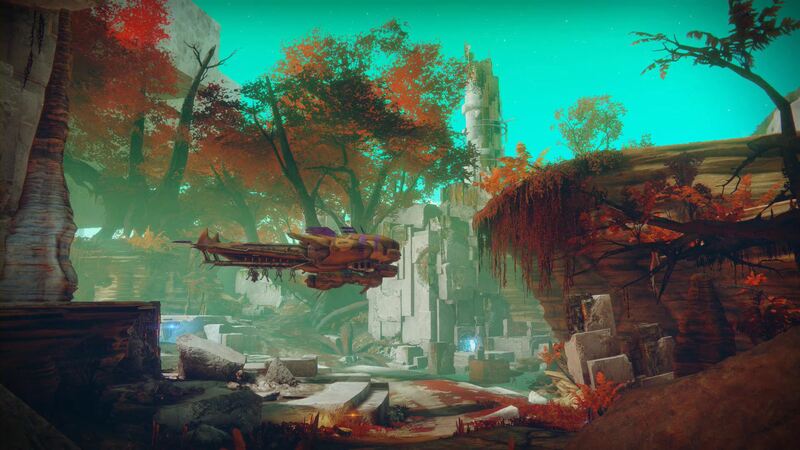 When taking these shots, it was a different experience for me while playing Destiny and one I quite enjoyed. To find the screenshots, I simply turned off the heads up display in the games’ settings menu and just started roaming through the game world. It was kind of interesting when enemies started attacking me, but luckily I have the habit of always aiming down the sight to shoot at something so it wasn’t terribly difficult to overcome. 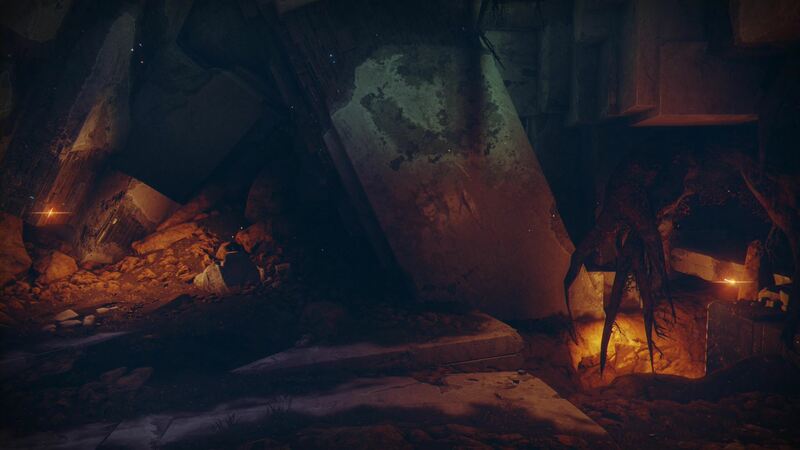 Dregs are scary, yo. 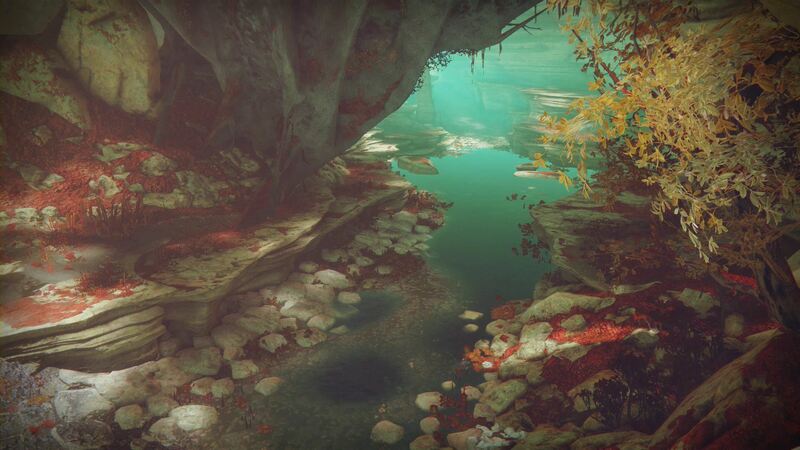 As I roamed through the game world, there was a lot more detail that I was noticing that I typically didn’t notice when playing through normally. Why is that? I have no idea really, if I had to guess it might be due to the fact that I’m more focused on going from objective to objective that I just simply don’t notice it. Man, I should take my own advice. However, that’s sort of the why I started this series; is to showcase some of the art that is present in the games we play on a regular basis but yet don’t notice so much. Ok, now let’s get into the images. 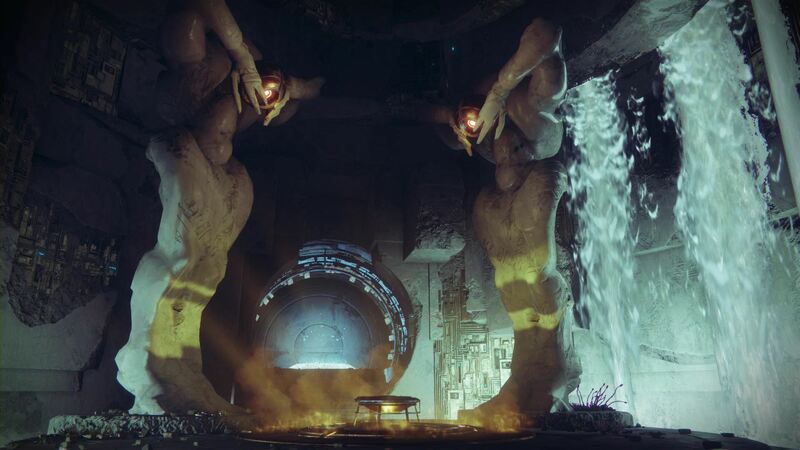 The Leviathan, where the Eater of Worlds causes havoc from within and Emperor Calus holds court. 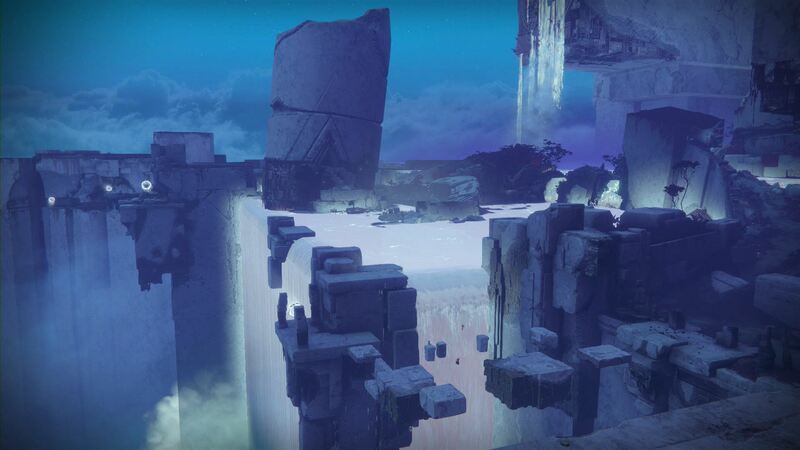 There are some Guardians on (a) strike. Where does it lead? To another world? Perhaps another galaxy? 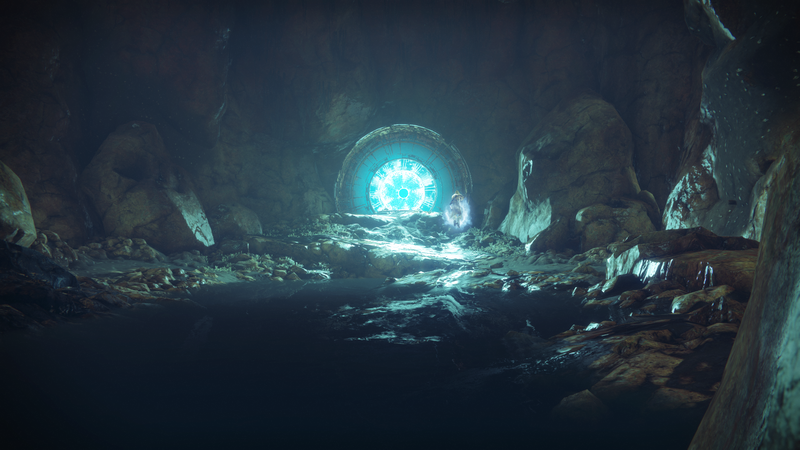 Continuing our journey, what else can we find beyond the doorway in the distance? The Pool of Luminance perhaps? This location is actually really cool to me simply for the lighting. Everything else looks cool there too, but the lighting is what really sells it to me. 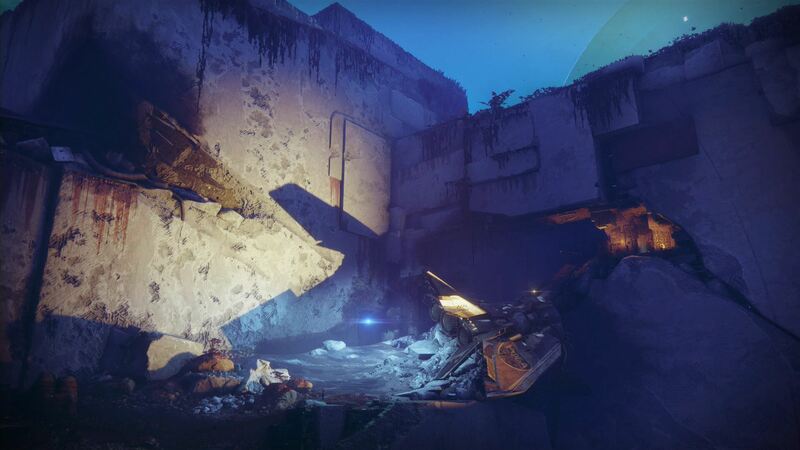 The walls are well…illuminated. 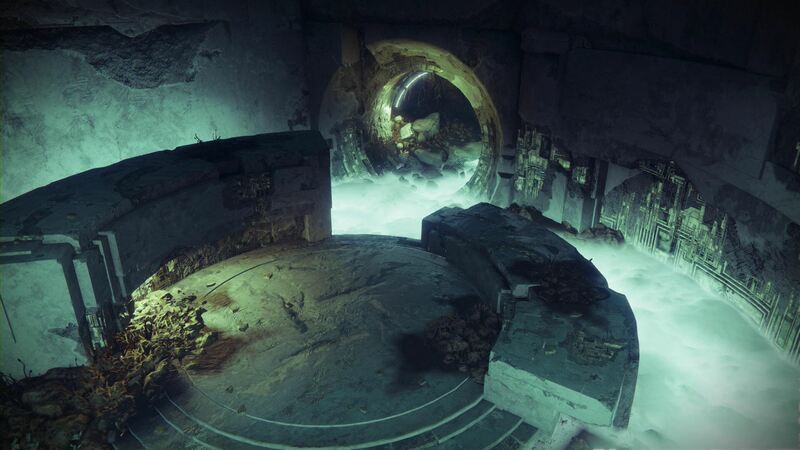 Or perhaps what we find on the other side is an altar to a long lost Vex time lord? Alright, let’s get back to the surface and show how colorful this planet can be. Since we sort of went into a cave to start this, we have to come out of a cave. 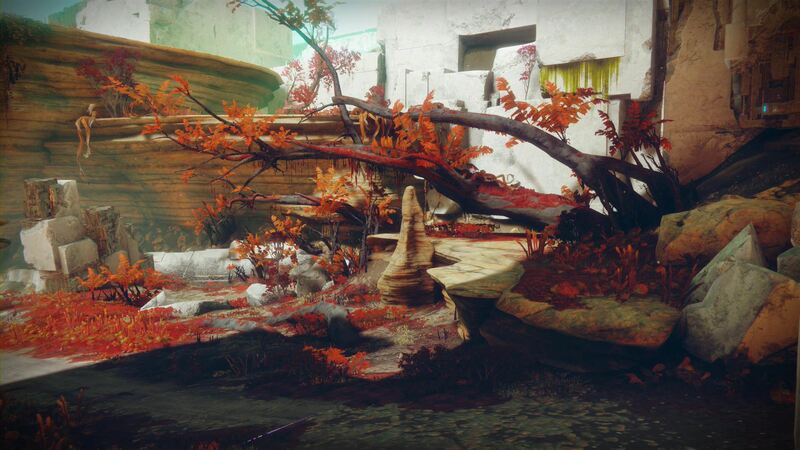 This is probably one of, if not my favorite screenshot I grabbed when I went through and took screenshots. I think this is a perfect time to say that all of these images are unedited. No fancy Instagram-style filter effects, or anything added in via Photoshop (mainly because Photoshop and I barely on speaking terms). All of the lighting, effects, anything you see is strictly from the games engine with maybe just a little clever camera placement on my part. I am a little sad that the second image has the weapon I’m using in it because I much prefer taking screenshots without that stuff in it if possible. I still wanted to use the shot though so I compromised on it. 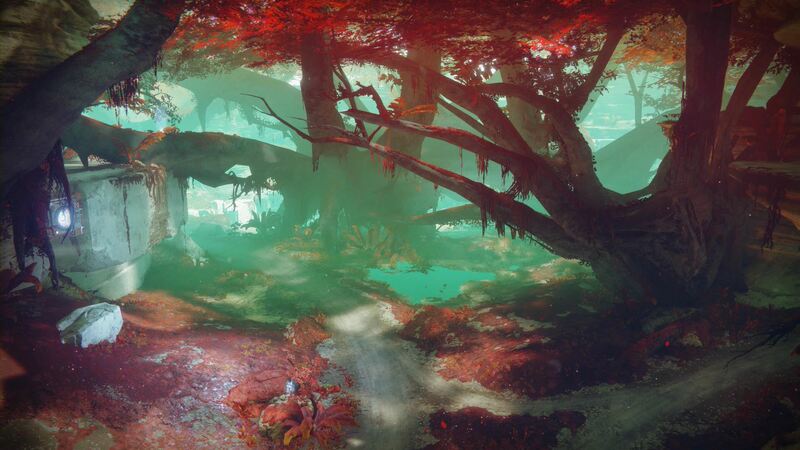 Farther into the Tangle, here you get a good idea just how large each playable space on Nessus actually is. 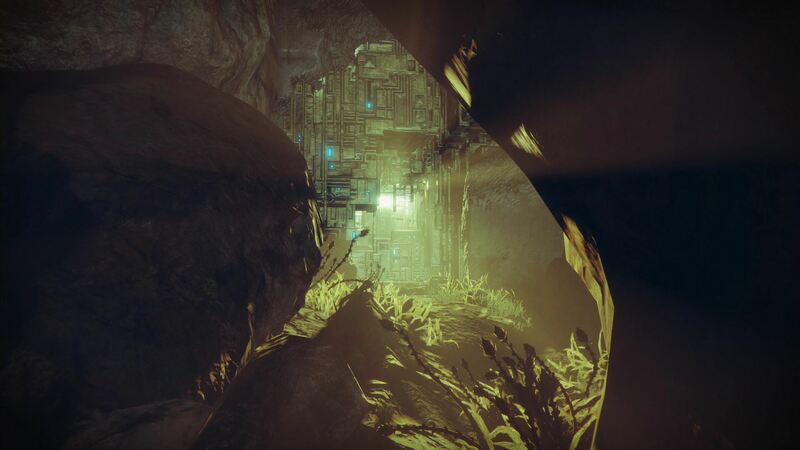 This is on the other side of the Tangle and is an entrance to another below ground Vex area. No idea why I took this shot entirely, but I thought it was neat enough to include it still. 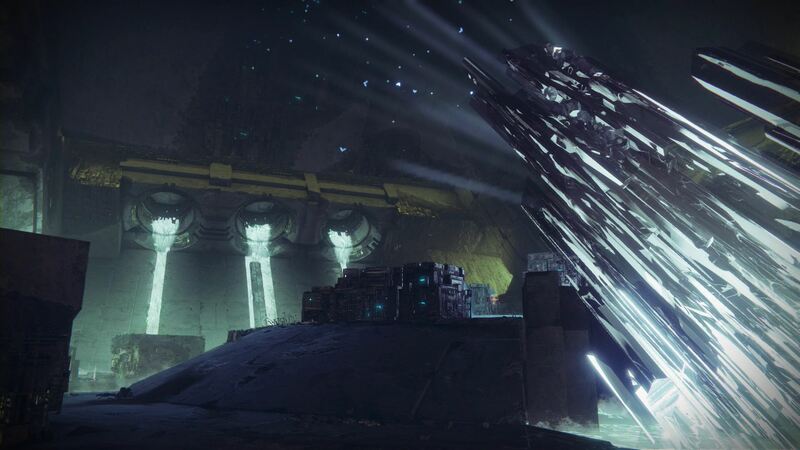 Well hey…it’s that Vex warp gate again. I really like the “Stargate” vibe I got from this image. 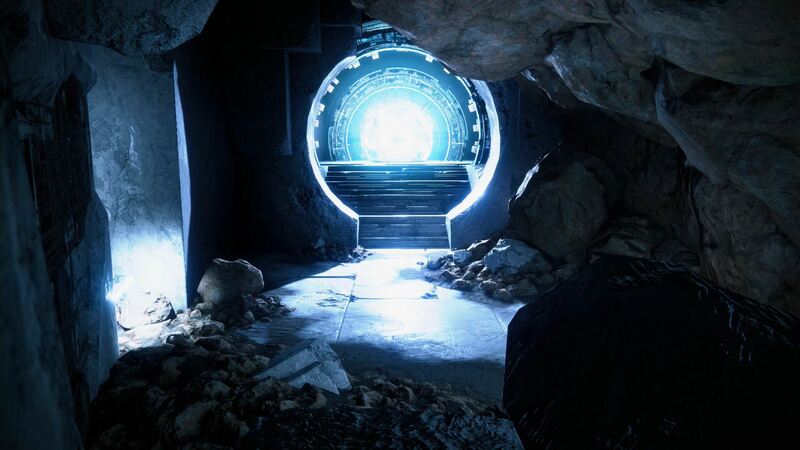 If you have no idea what Stargate is…just direct yourself to your nearest search engine. I have caught the enemy in their natural habitat. 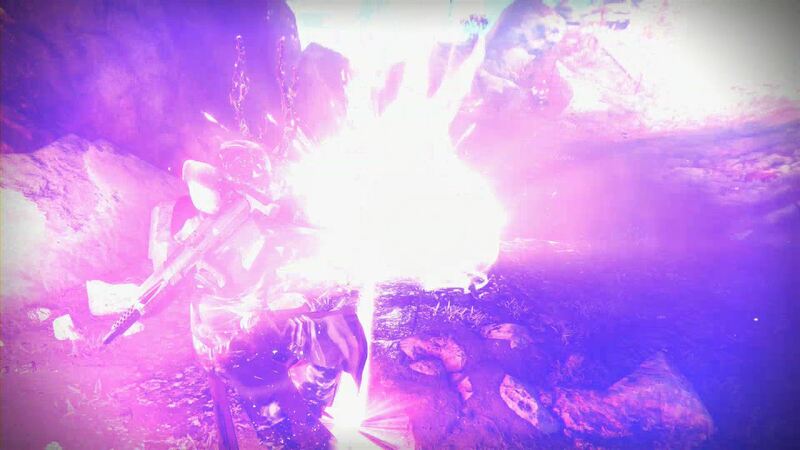 Trying to destroy other Guardians. Behind us, we have a crashed ship that looks ominous at night. 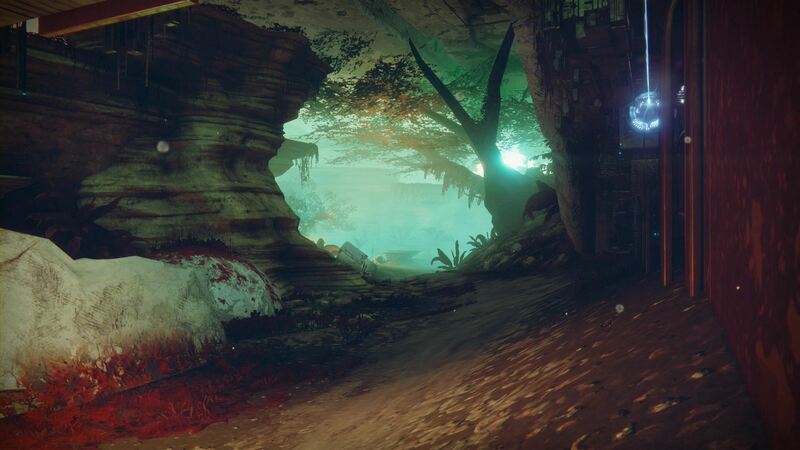 Oh look…more Fallen coming to welcome us. 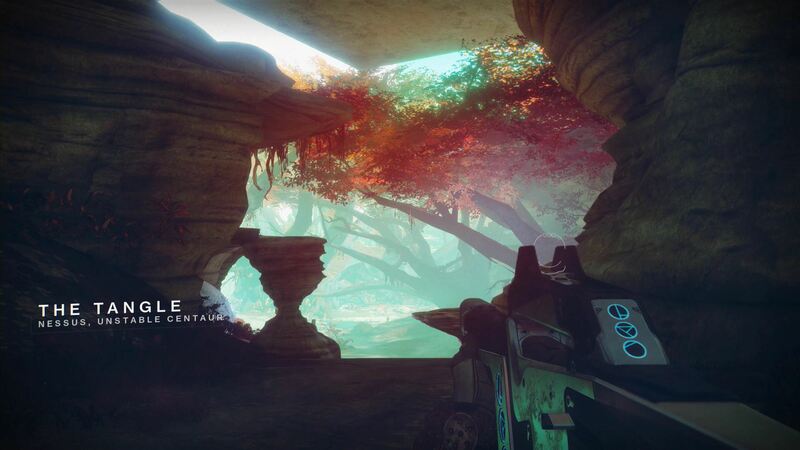 These two images I liked simply for the Vex geometry that was present amongst the natural fauna of Nessus. These last two shots are just simple shots overlooking some transition areas, and again, these areas you typically just run past and don’t notice much of the scenery that is present in them. I know, there are not 49 screenshots in this post but it was never going to be my purpose to share all of them that I took. Let’s face it, that is decent amount of pictures to share, even with breaking them up. 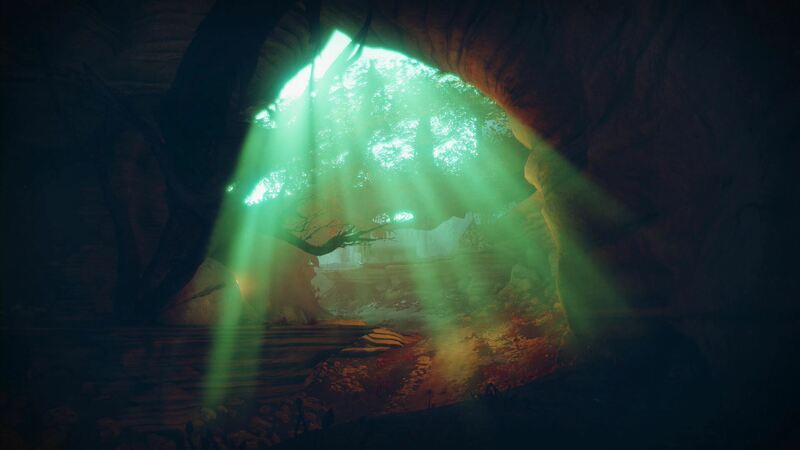 These are what I feel were the best ones that I grabbed from my journey to Nessus a few weeks ago and the “best of the best” were what I had planned to share. So, what’s next? 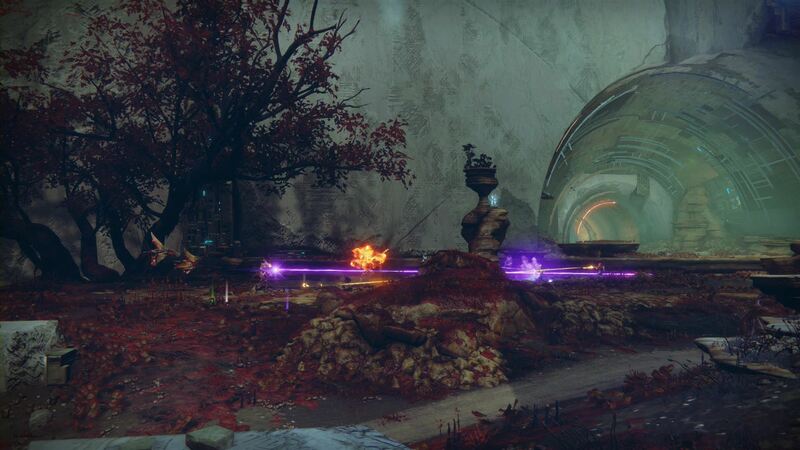 Well, this series continues on but I may not return to Destiny 2 next time. I have been playing a lot of Assassin’s Creed Origins, as I mentioned earlier, and there are some cool screenshots I’ve grabbed already that I want to share. 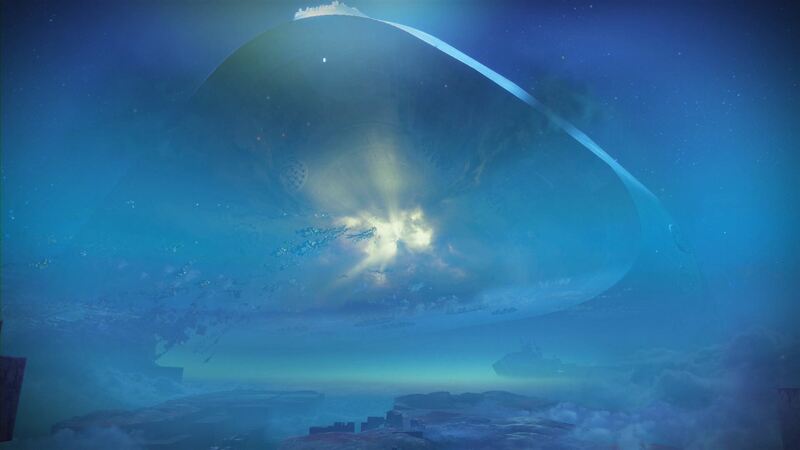 When I do return to Destiny though, our next destination is going to be Io. 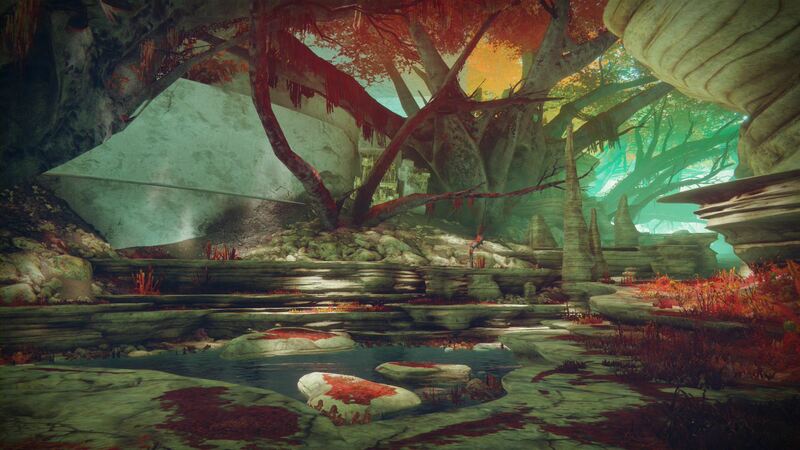 This entry was posted in Destiny, General Gaming, Screenshots. Bookmark the permalink.